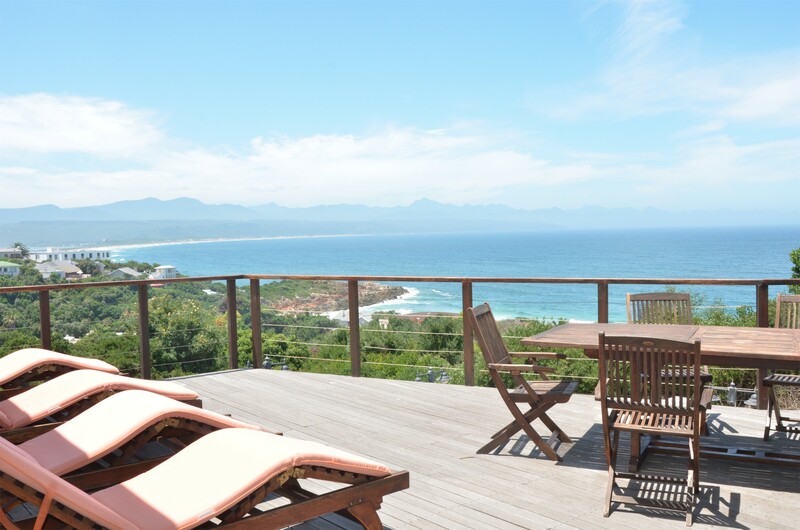 Best location in Plettenberg Bay!! 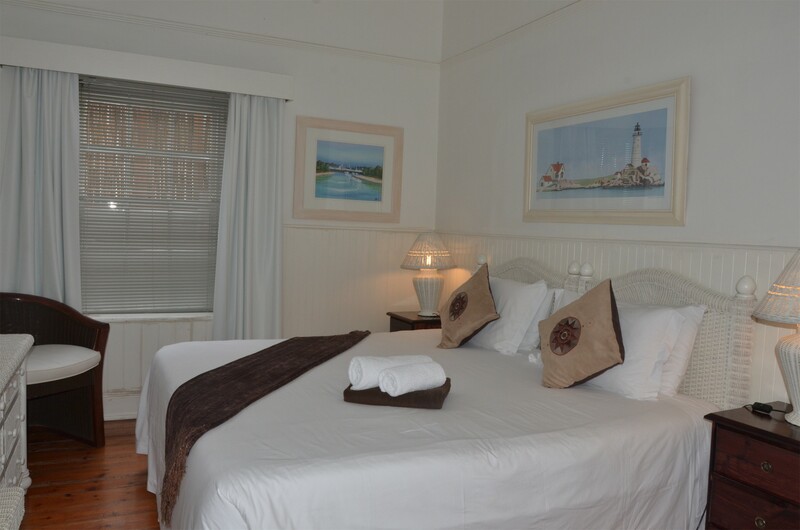 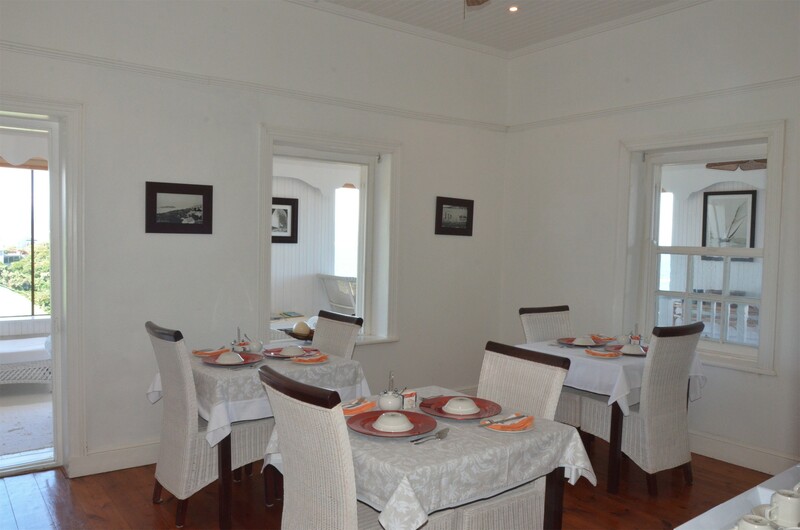 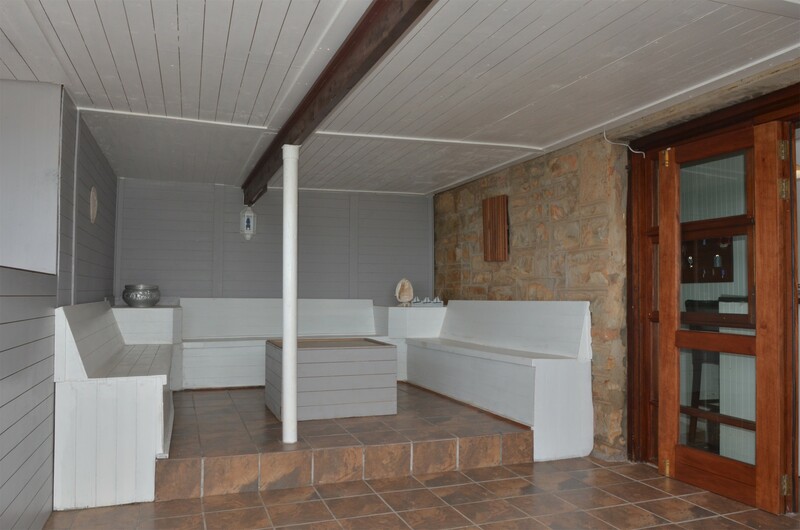 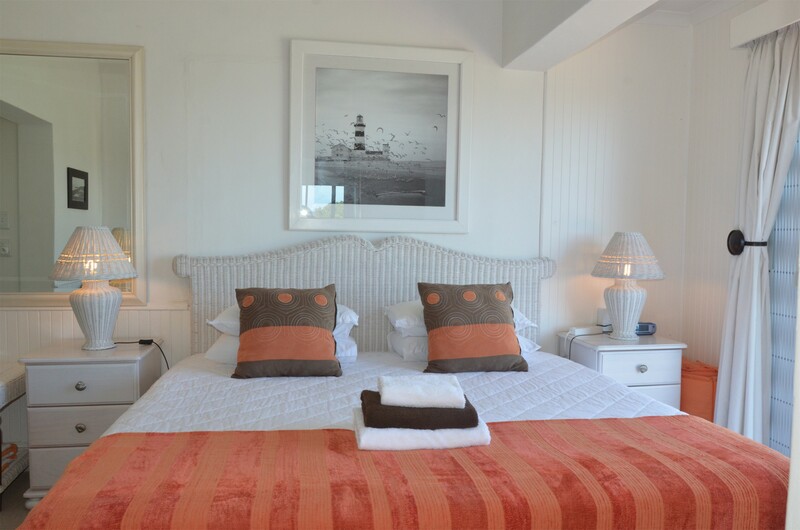 Walking distance to Main beach, town and restaurants. 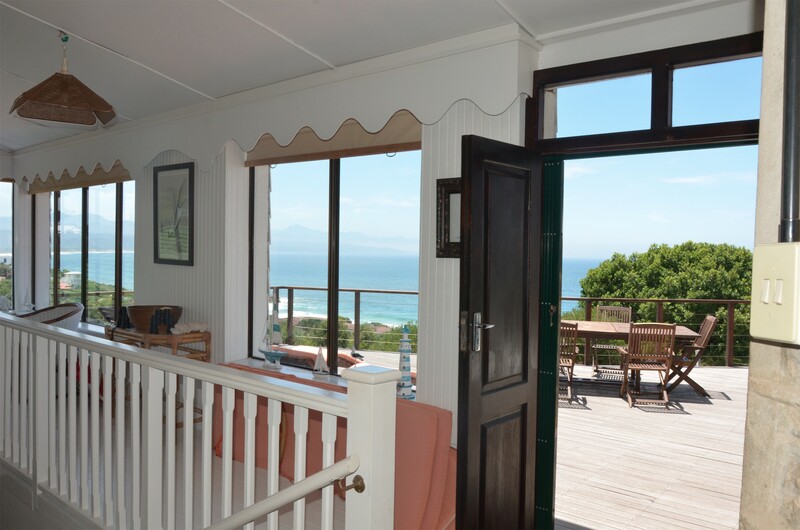 Enjoy the best views in town from our deck.This is the ideal spot to view the whales during the whale season months as well as dolphins which frolic in the sea throughout the year. 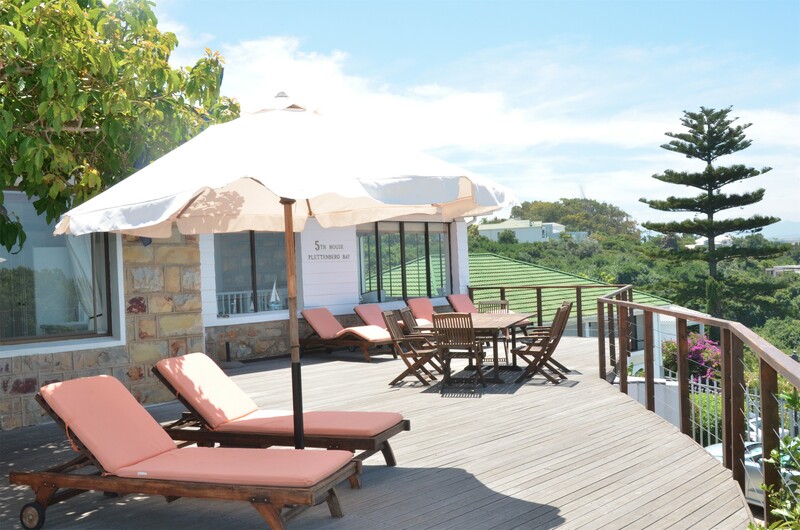 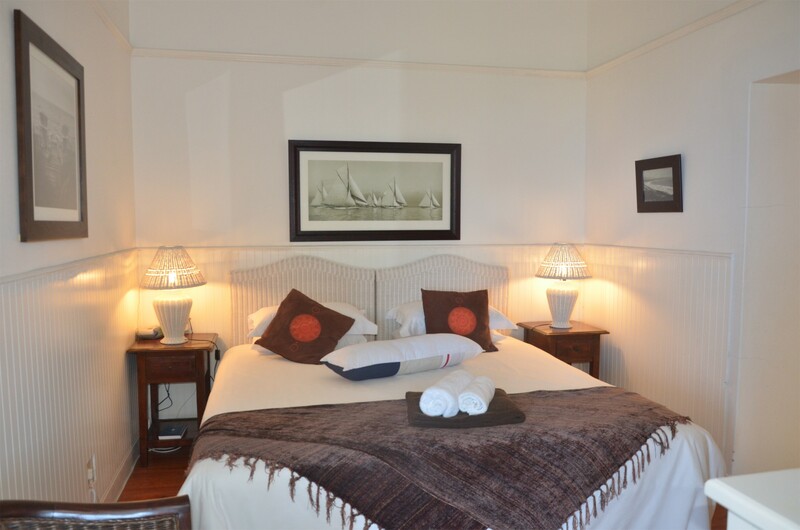 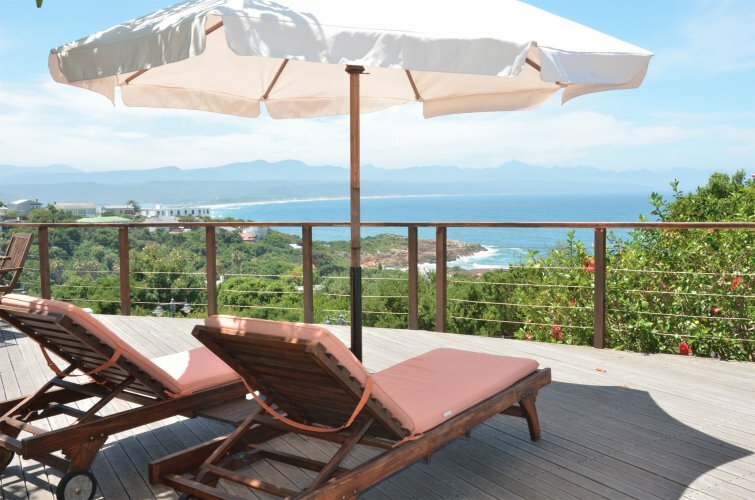 The 5th House is a privately owned, family holiday house in Plettenberg Bay.This property has a long family history and in fact was the 5th house been built in Plettenberg Bay. 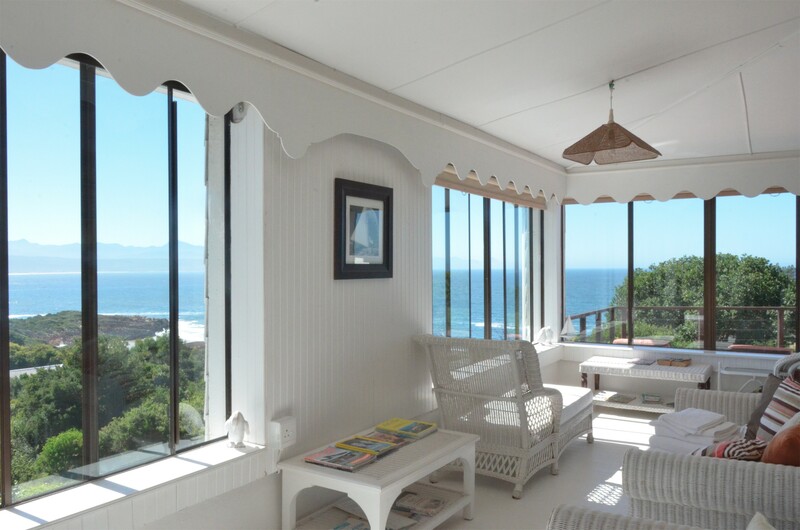 The views from the guesthouse are spectacular; from the magnificent Indian Ocean to the majestic mountains and across the Lagoon to the Lookout Rocks. 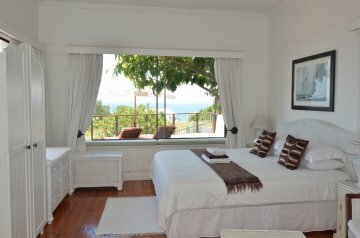 The pristine, blue flag beaches are within two minutes from the Guesthouse and one can take a 5 minute stroll into town.